I love spending time in the kitchen and especially trying new recipes. 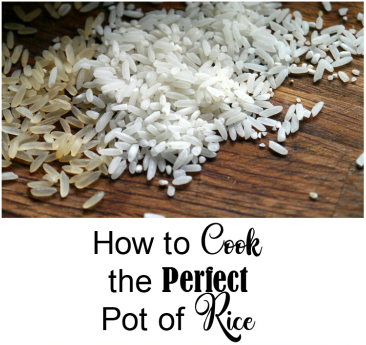 The one thing I hate, though, is that sometimes I’ll find a tasty looking recipe that requires a new or handy kitchen gadget that I don’t have (like all the amazing Instant Pot recipes floating around). I’m not the type of person to just run out and buy whatever the kitchen gadget is either. I have bills to pay and a budget to stick to. 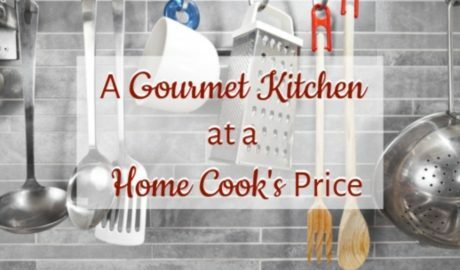 But since discovering ToBox, I can have a gourmet kitchen with all the hottest gadgets, all at a home cook’s price. ToBox is a direct-to-consumer business that purchases directly from manufacturers, eliminates the middle man, and sells right to consumers. That means we save money! Up to 40% to be exact. For example, I just got this amazing new Digital Air Fryer from ToBox. At just $55 it’s quite the steal compared to similar ones available at Bed Bath & Beyond that go for $80-$100. And the air fryer is top quality. We tried it for the first time last week and decided to start with something simple – chicken tenders. The air fryer was easy to use, easy to clean, and the chicken was delicious. It’s almost sad to think about because we eat chicken all the time, and homemade nuggets and tenders are something I’ve been making for years. These I made with the air fryer, however, may have been the best homemade chicken tenders I’ve ever made. We’ve really been missing out and because the air fryer doesn’t use oil to fry foods, I also feel much better about serving my family “fried” foods. Using an air fryer is simply a healthier cooking option with no compromise in taste, in this case an upgrade in taste. So I’m really excited to have one in my kitchen now! 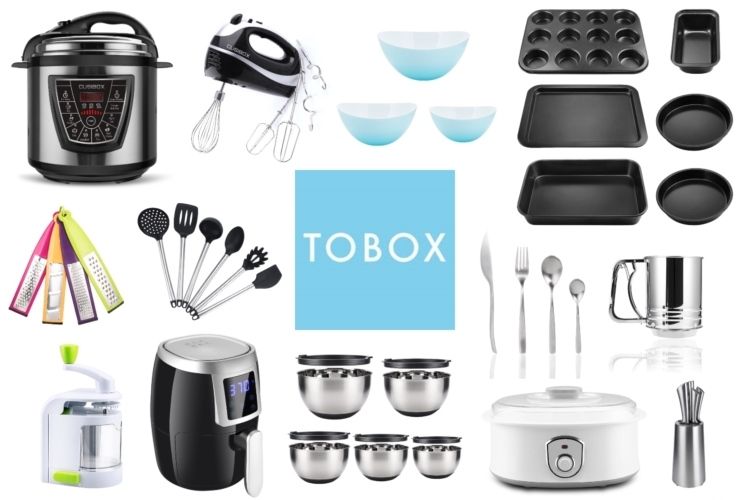 You can buy all kinds of kitchenware from ToBox – appliances like this air fryer, rice cooker, yogurt maker, blender, bread maker, and pressure cooker; bakeware like cake molds, baking pan sets, mixing bowls, and piping sets; tableware like coffee mugs, salad bowls, placemat sets, and flatware; and tools and accessories like dish towels, storage jars, knives, graters, and so much more, all at “discounted” pricing! 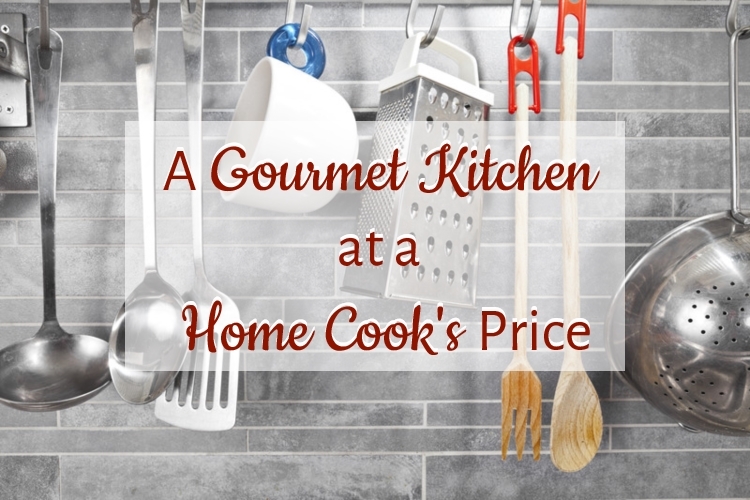 Like I said, a gourmet kitchen at a home cook’s price. 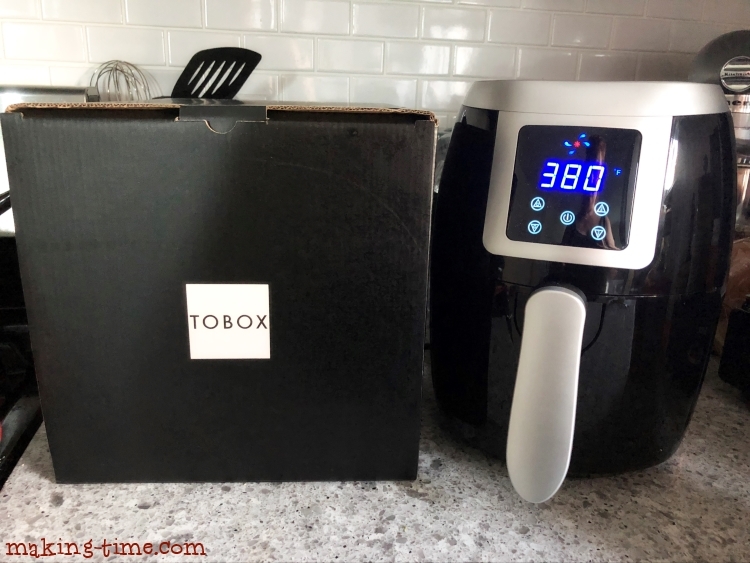 With the help of ToBox, I’m ready to upgrade everything in my kitchen and I can actually afford to do it. I can’t wait to start marking things off my wishlist. A pressure cooker is up next and I’ll save 29% by purchasing through ToBox. I don’t want to forget to mention that shipping is free and ToBox offers a 100% guarantee. Do you ever do online shopping, fill up the cart, and when you find out the shipping cost you’re like, yeah, I’m not ordering anything? Not with ToBox! Not only do we save on the products, but we’re saving on shipping costs too. It’s a win-win! And if you’re not satisfied with your purchase, ToBox will send a replacement or refund with no questions asked. 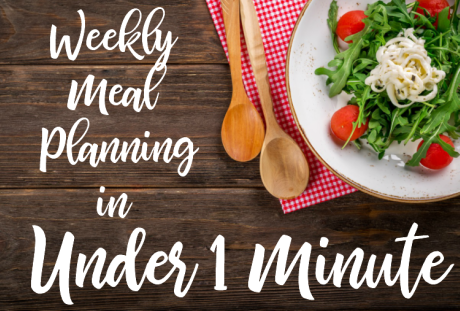 Oh, and you better get ready for all of the air fryer recipes because you know they’re coming! What type of appliance or kitchenware do you want to add to your kitchen? *I received a sample from ToBox to help facilitate this post. As always, opinions are still 100% my own and in no way influenced by the brand. Any claims or statistics should be confirmed with the brand. Please see this blog’s full policies and disclosure here.